Let's get personal. When I say monogram do you think jewelry or towels? Ok, I'm about to blow your mind. Here are some gorgeous monogram pieces that aren't your standard accessory. What did I tell you? 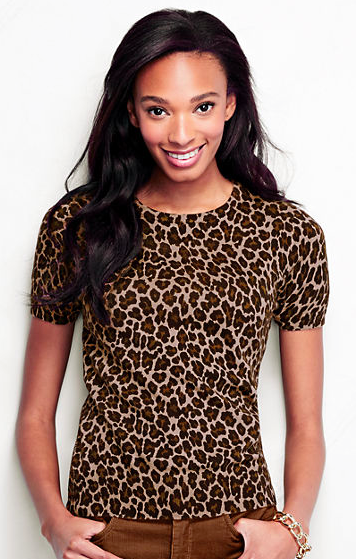 Add your personal touch to this stunner or a top for just $6! Love a simple pullover for when spring comes (when, not if) and this sweatshirt comes in four other colors. This bag is classic. Add your monogram and it's your go to forever bag. How adorable is this cap for winter? 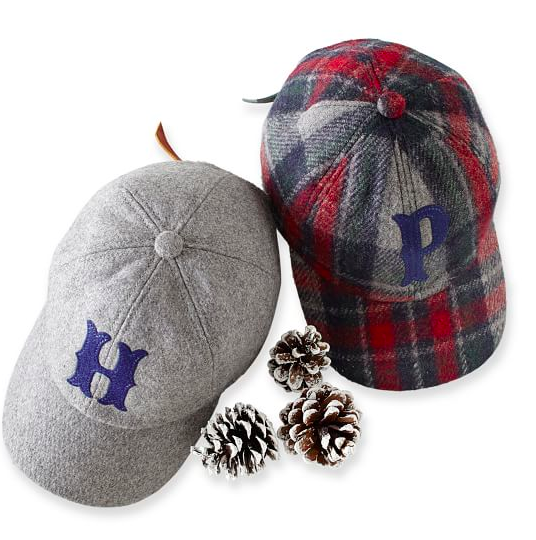 For him or her, I love this hat! 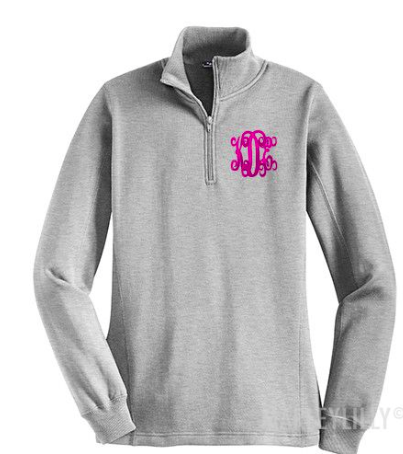 Monogramming your closet is always fun, especially when it's a piece that you will have forever. 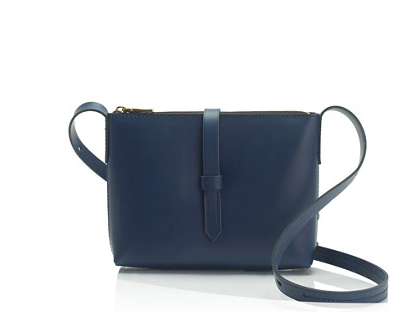 A beautiful leather bag, a simple initial on a sleeve, it just makes things personal.